Mission is problematical term with many unfortunate connotations. This book explores the process of evangelisation from its beginning in the ancient world through to the last half century. 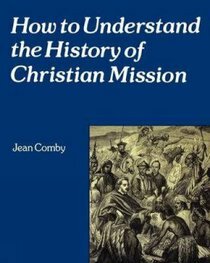 About "How to Understand the History of Christian Mission"